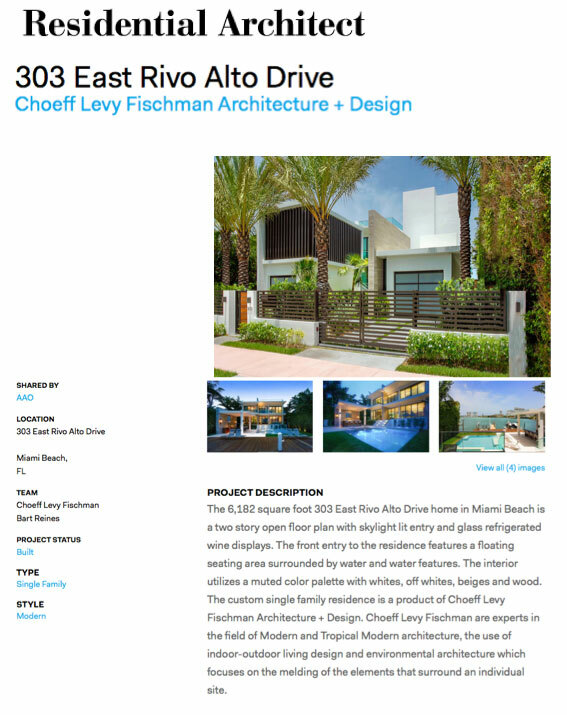 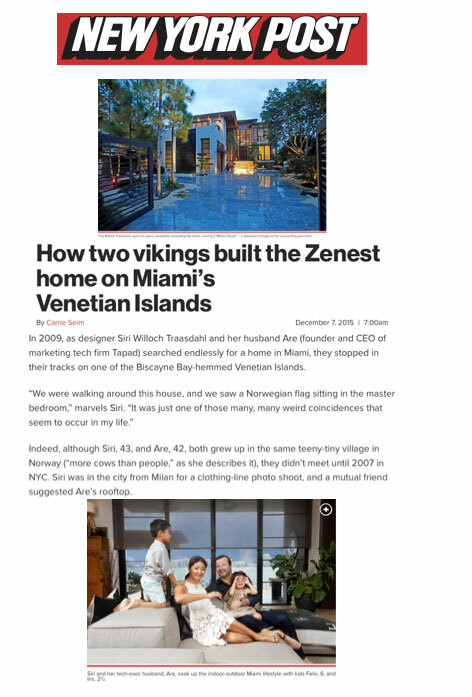 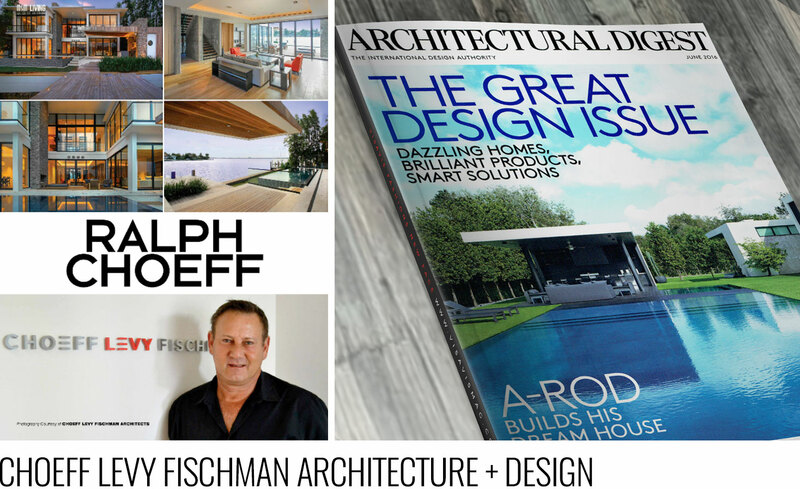 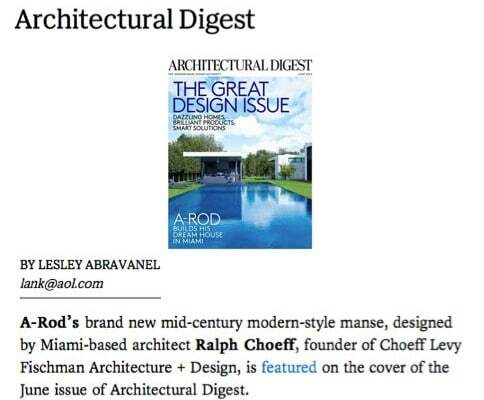 Choeff Levy Fischman is an award-winning, Miami-based architecture and design firm specializing in high-end custom residential homes, multi-family developments and hotels. 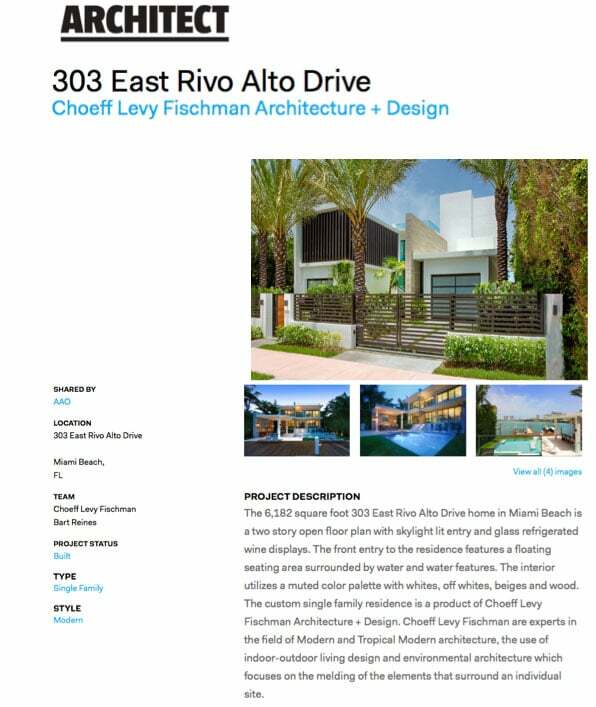 Choeff Levy Fischman are experts in the field of Modern and Tropical Modern architecture, which combines indoor-outdoor living design and environmental architecture and focuses on the melding of the elements surrounding an individual site. 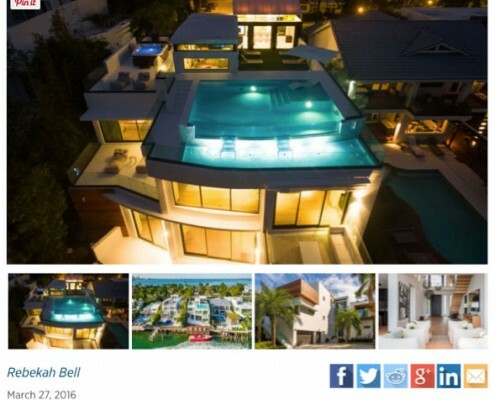 They have worked with celebrity clients including Alex Rodriguez, Cher, Edward James Olmos, Matt Damon, Rony Seikaly, Barry Gibb, as well as many other professional athletes and global business executives. 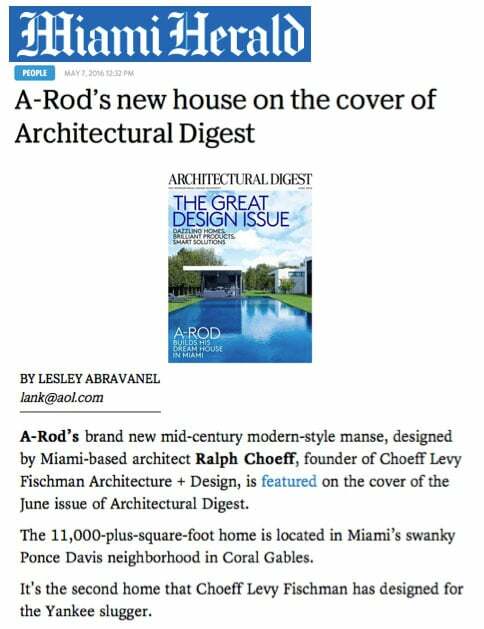 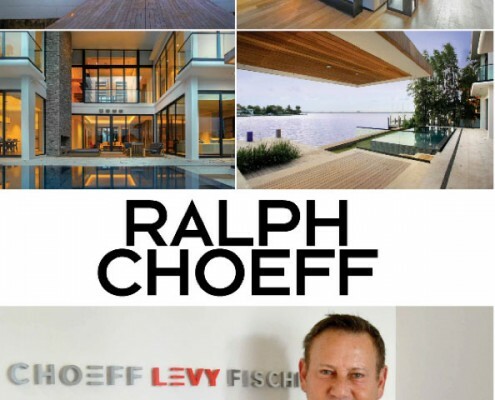 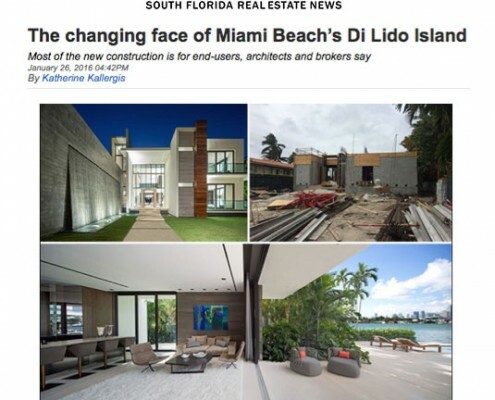 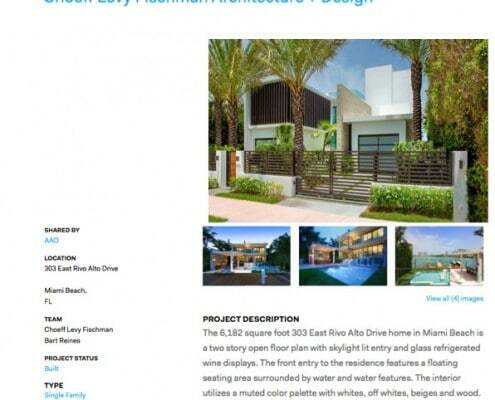 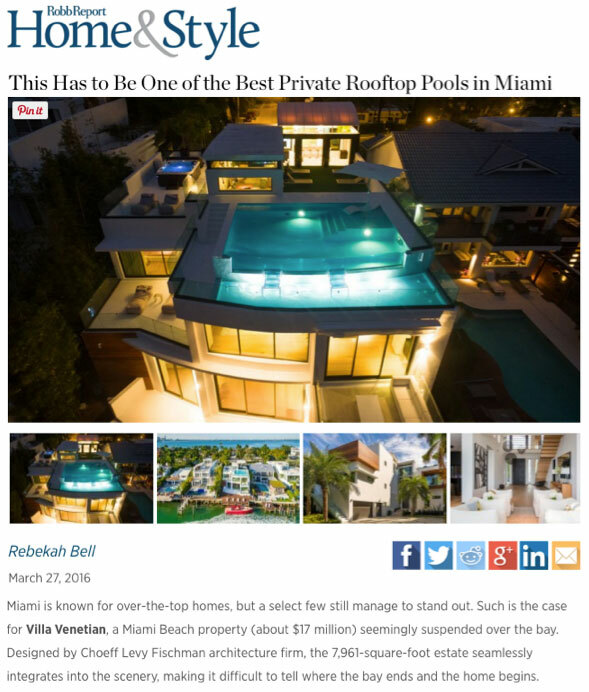 The current real estate cycle has produced a tremendous amount of new residential development in South Florida and Choeff Levy Fischman (CLF) was in the midst of completing projects across the Miami landscape, including baseball star Alex Rodriquez’s home. 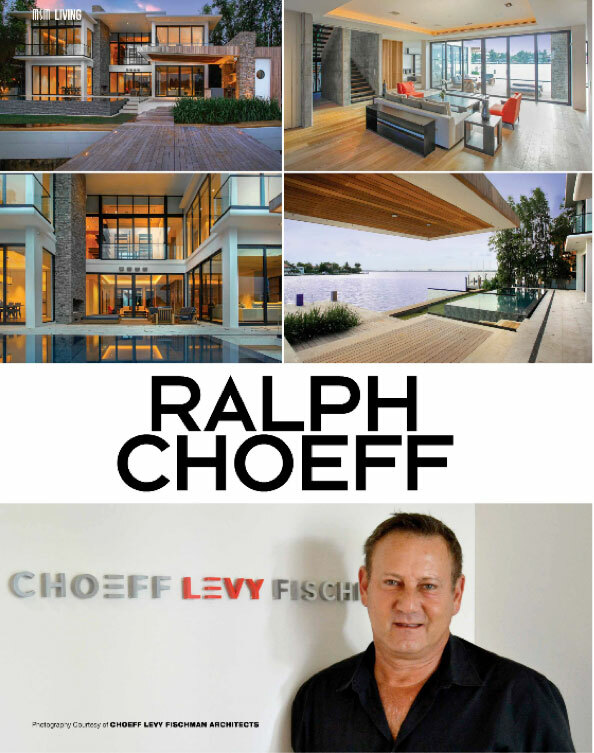 CLF needed an improved image and website presence very quickly to sustain their level of work and attract new clients. 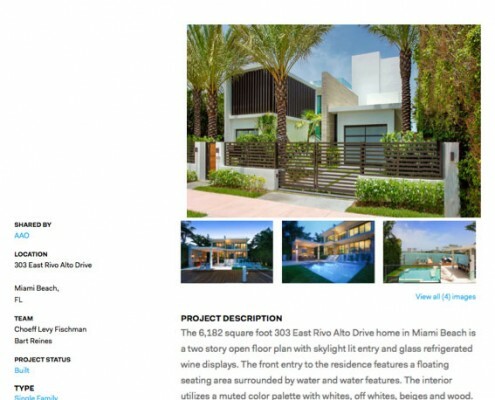 OBR began by launching a new visually driven website and refining CLF’s communications. 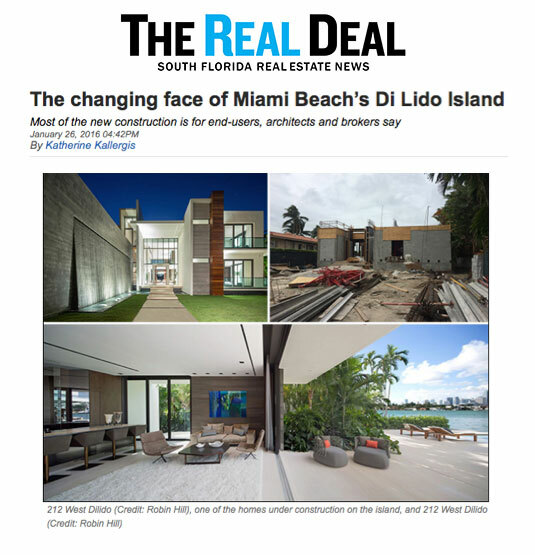 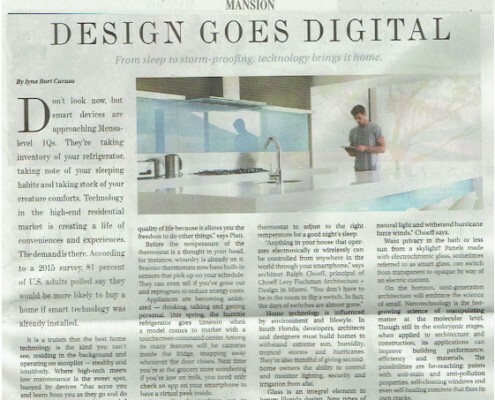 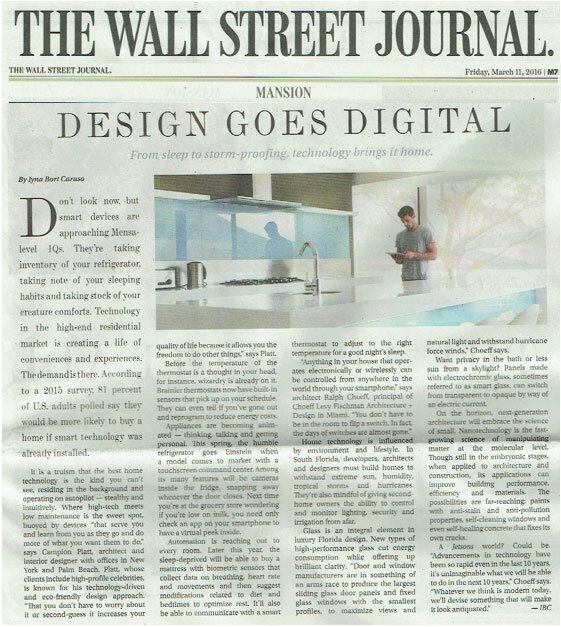 Once complete, OBR embarked on a national media campaign, publicizing multiple project, design features and capabilities.